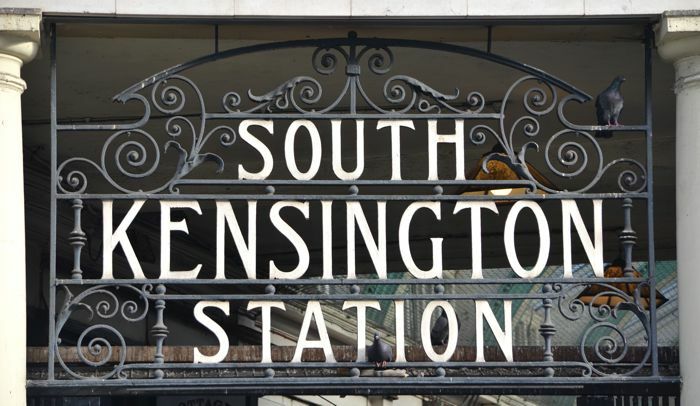 Well, I haven't even been here a week, but I've already acquainted myself with most of the sweet shops surrounding the South Kensington Tube station. I plan on conquering the remaining ones next week. 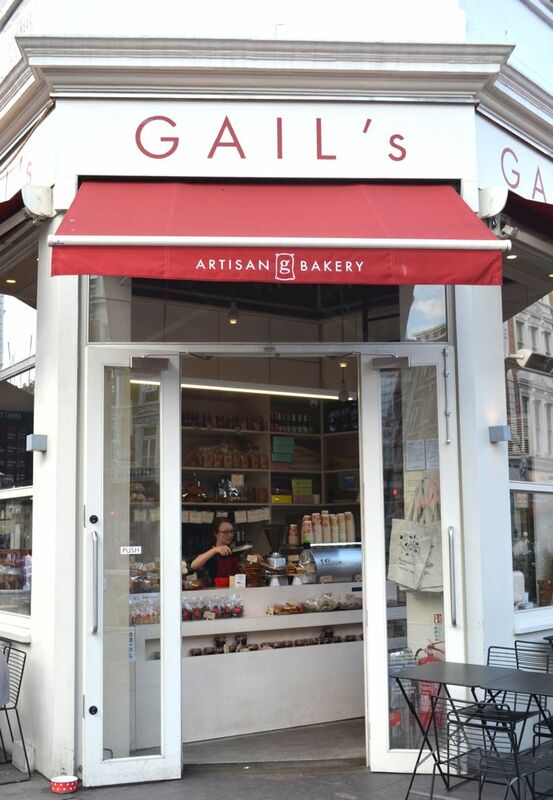 May I present to you Hummingbird Bakery, Osborne's of London, Gail's and Scoop? I consider myself a bit of a cupcake aficionado, and let me say, Hummingbird Bakery does not disappoint. It is the first cupcakery in London and always is full of people. 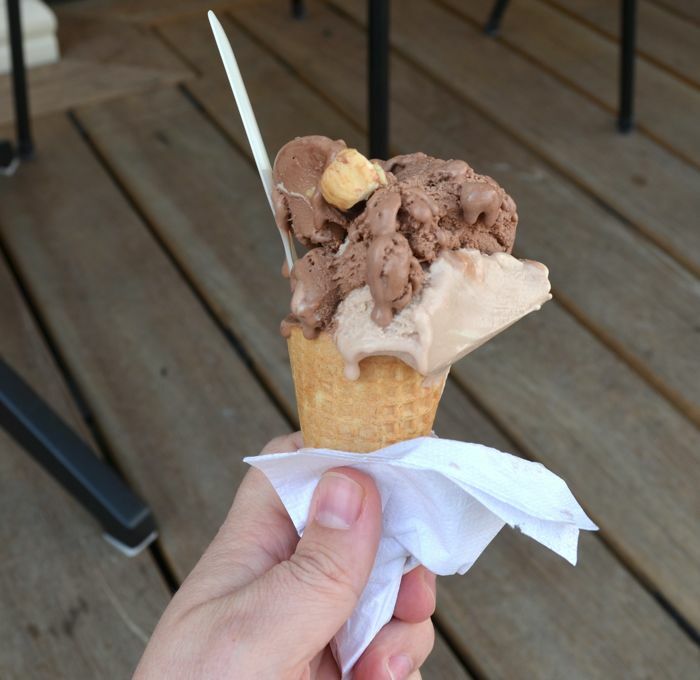 It offers standard flavors such as chocolate, vanilla and red velvet. It also creates new flavors such as the American Brunch flavor below. 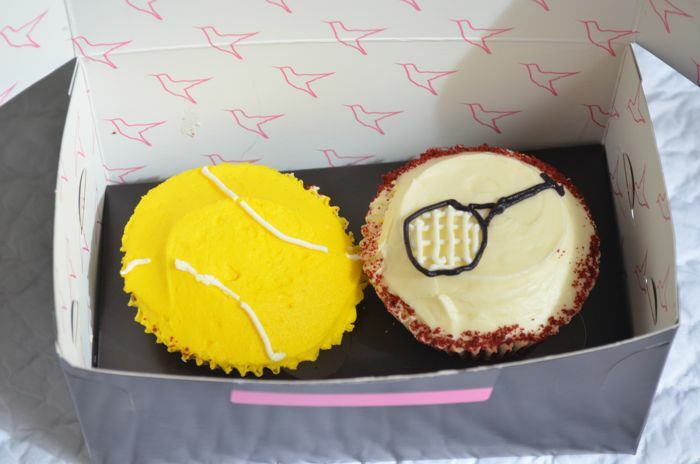 It's Wimbledon season around here, and Hummingbird Bakery got into the spirit with these fantastic tennis-themed cupcakes. They tasted scrumptious as well! 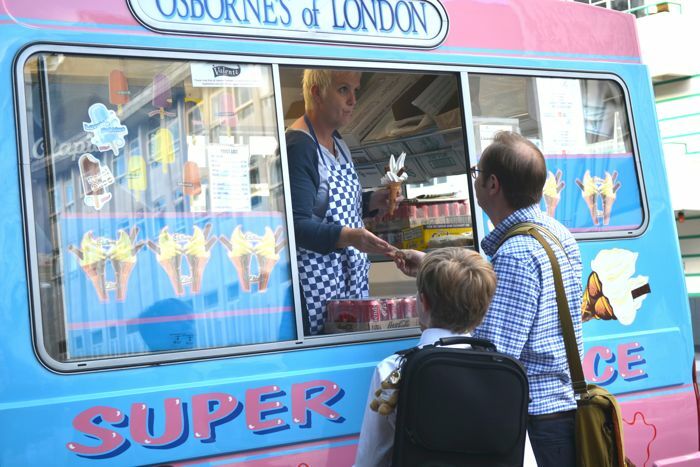 This ice cream truck is parked on Exhibition Road, which is the road you walk up from the South Ken Tube station to Kensington Gardens and to Hyde Park. 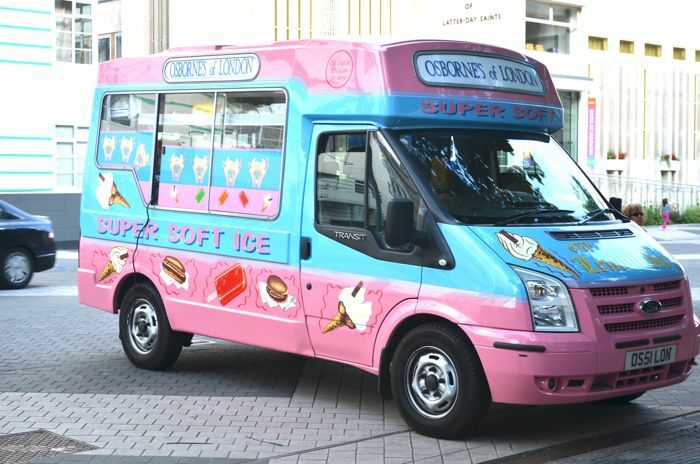 I'm pretty certain their products are made out of either whole milk or legit cream, because the ice cream is very rich. And consequently, addictive. 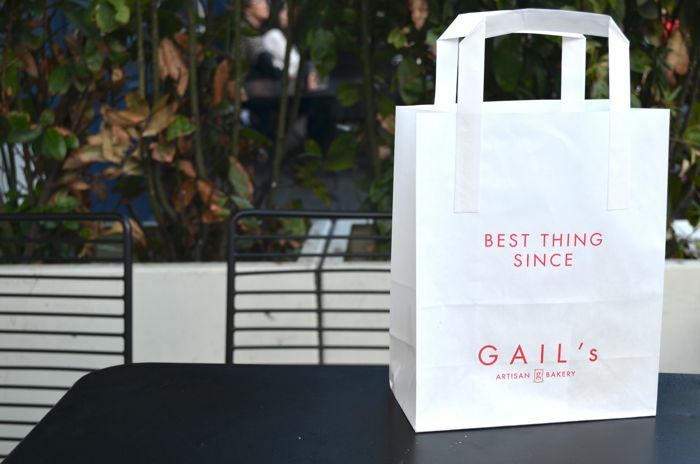 Oh, Gail's. Where do I begin? I love this darling, little bakery. 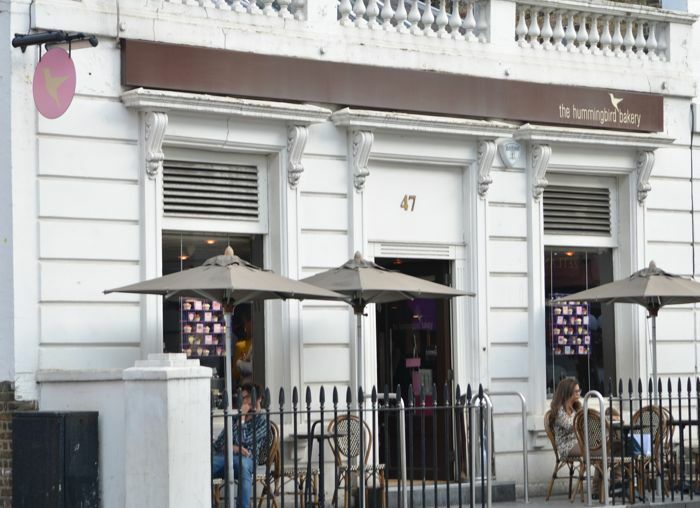 It is perched right on a corner and opens up to the bustle of the South Ken area. I've tried the carrot cake and the shortbread cookies -- both were delicious. 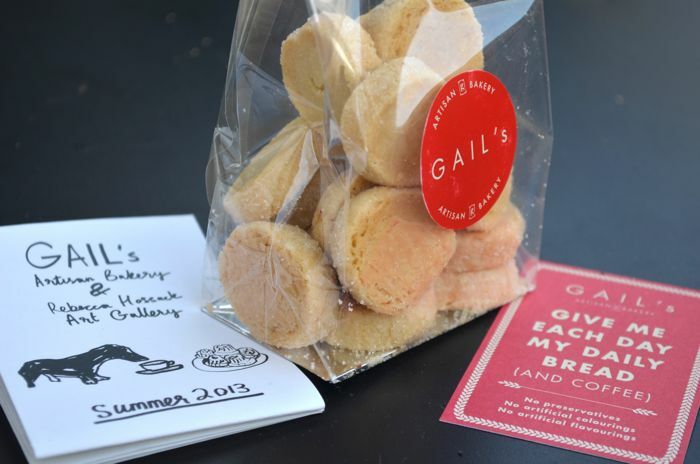 Its packaged baked goods make great gifts for visitors or hosts. It also offers great options for a light lunch for a picnic in Kensington Gardens. 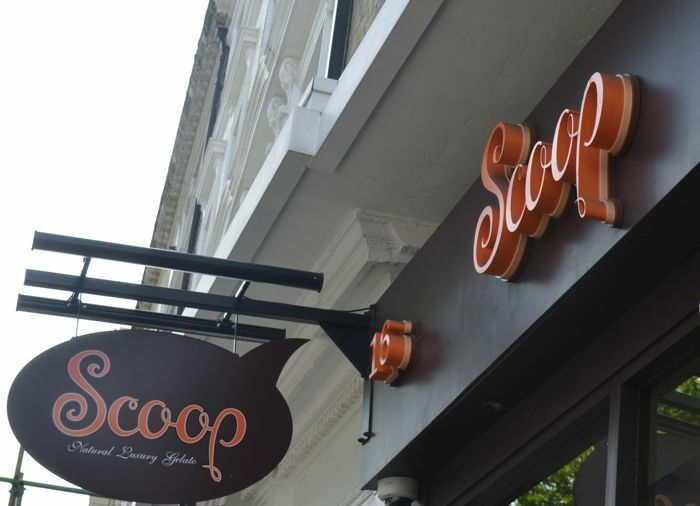 If you don't have time to skip over to Italy and have some gelato, never fear -- South Ken brings you Scoop! This place always has a line out the door, and for good reason. It has a couple of dozen flavors. I died and went to heaven when I ordered Bacio and Tiramisu. 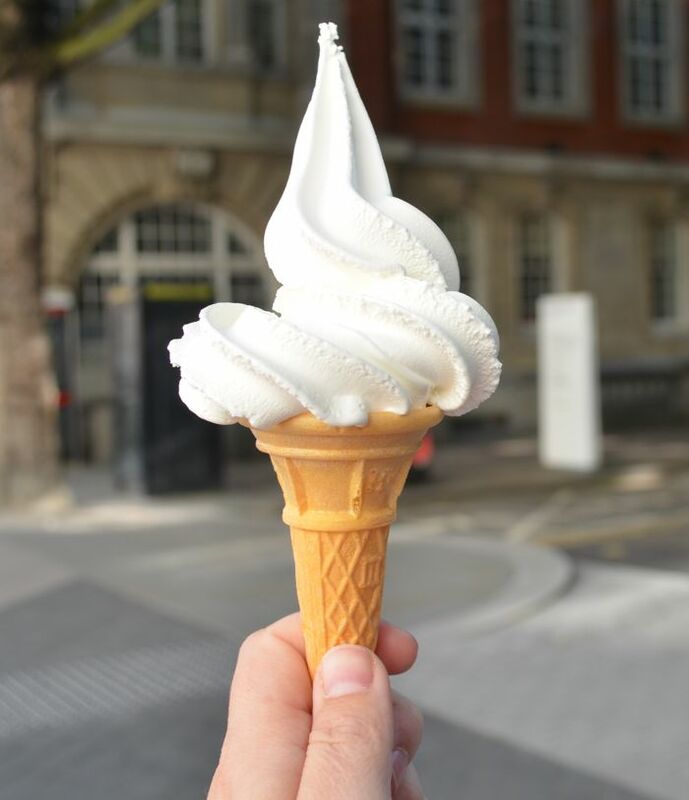 What are some of your favorite sweet shops where you live? What are some of your favorite sweets to eat? I've been totally craving ice cream and DONUTS all the time lately. What can I say, it's summer? 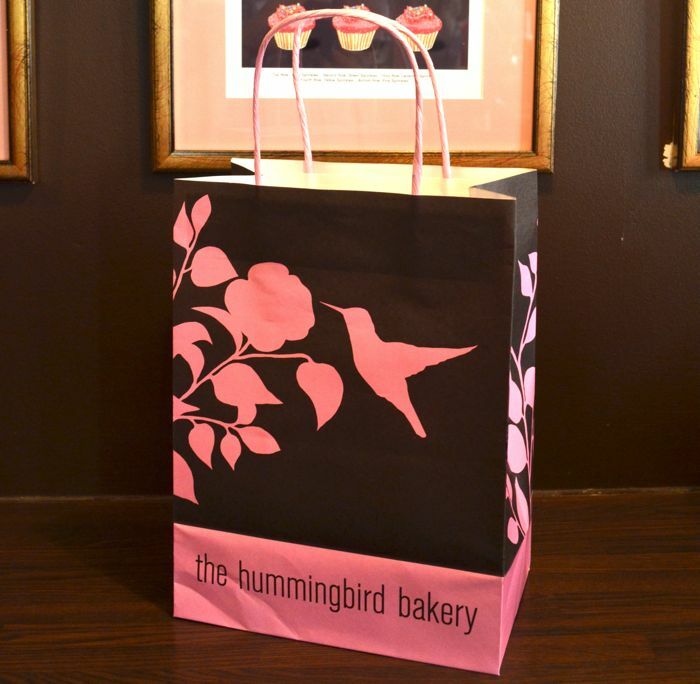 And I've been to Hummingbird. I know I took pictures but can't remember what kind of cupcake I had! 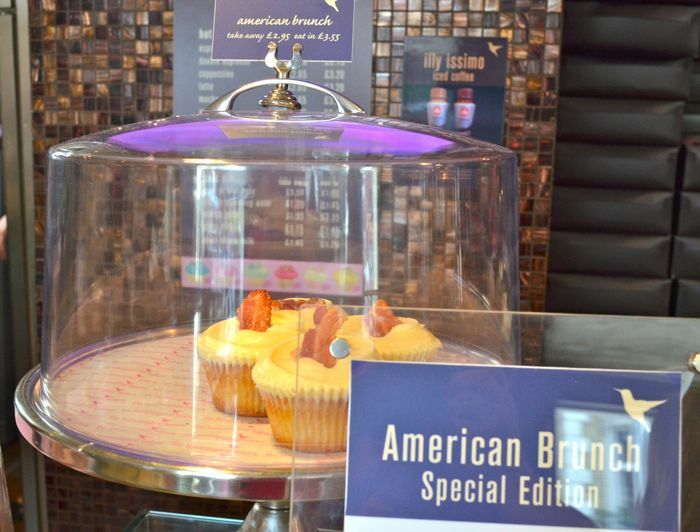 They say that Hummingbird is "American-style" cupcakes. So I'm going to have to try British-style cupcakes!